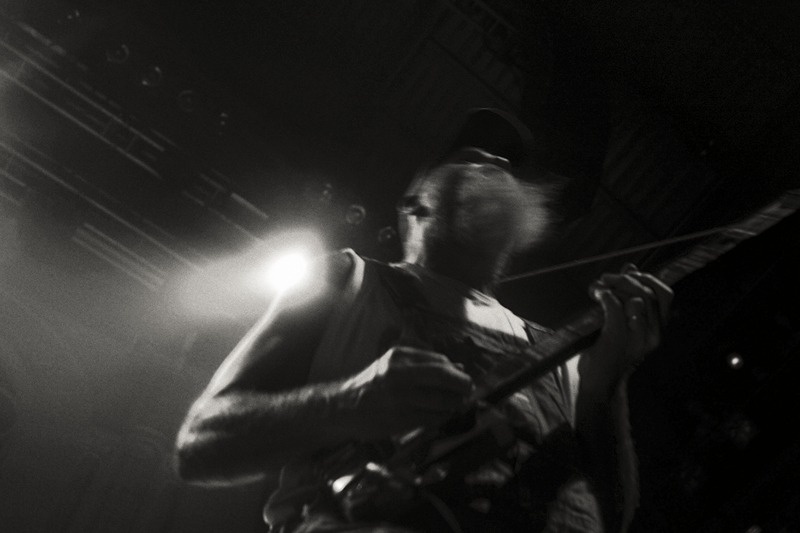 Seasick Steve. Stompin’, sweatin’, guitar wieldin’ like a lethal weapon. Taking the music world by a storm and leaving everybody with the love for earth shattering blues in awe. Former hobo,70 years old and still rambling on , this man illustrates that the path of your life takes unexpected turns. Never take the destination you think you’re heading to, for granted. Live intensely and enjoy life to the fullest.